In stock -This product will ship today if ordered within the next 3 hours and 8 minutes. 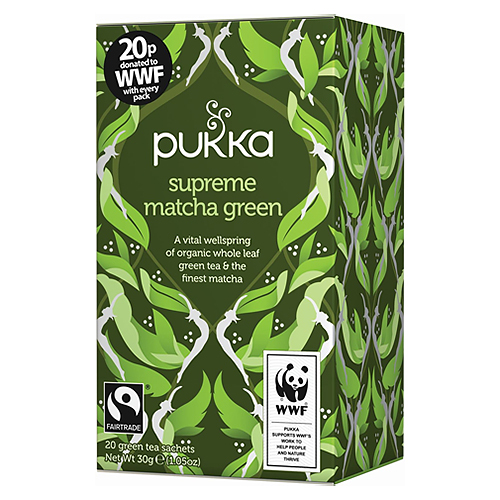 Pukka Teas Supreme Matcha Green is deliciously smooth and full flavoured. The ultimate antioxidant green tea that combines Fairtrade Sencha, Oothu & Suoi Gang green teas with rich Matcha powder. Pukka donate 20p to the WWF with each purchase. 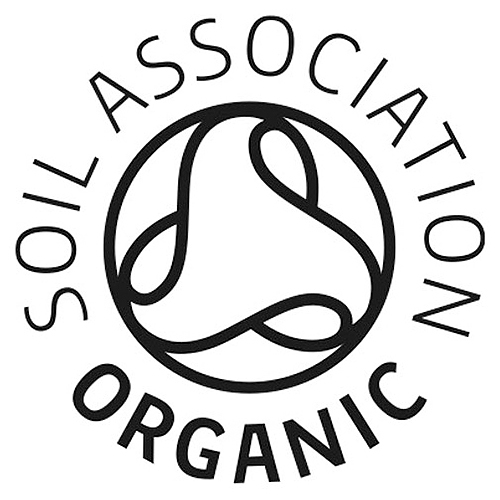 100% organically grown and ethically sourced ingredients: Sencha green whole leaf tea (China Da Zhang Shan) (34%), Oothu green whole leaf tea (India Western Ghats) (32%), Suoi Gang green whole leaf tea (Vietnam Yen Bai) (32%), Matcha powder (Jejo do Garucha) (2%). To get the best from this tea, infuse for at least 3 minutes in freshly boiled water that has been allowed to cool a little. 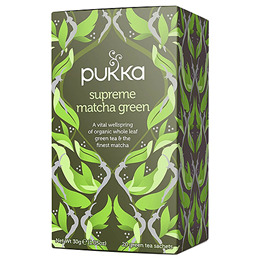 Below are reviews of Pukka Teas Organic Supreme Matcha Green - 20 Teabags x 4 Pack by bodykind customers. If you have tried this product we'd love to hear what you think so please leave a review. I love the flavour and healthy benefits of Matcha Green Tea and this is one of the best. Top class tea with plenty of health benefits.Of course excellent packing and as stated delivery times. First class product First class company I drink mine in a pint of boiling water with a slice of lemon. Great tasting product. Love the flavour of this, not too overpowering. Another great blend by Pukka!